As Albert Camus put it “you cannot create experiance, you must under go it”. 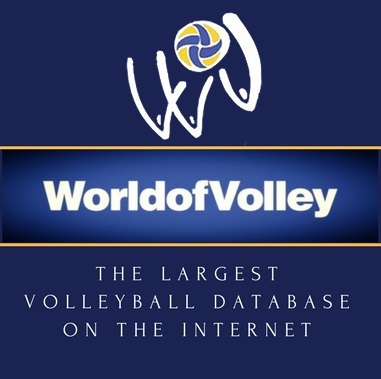 I have long believed that the best way to learn Volleyball is to play a lot of it. 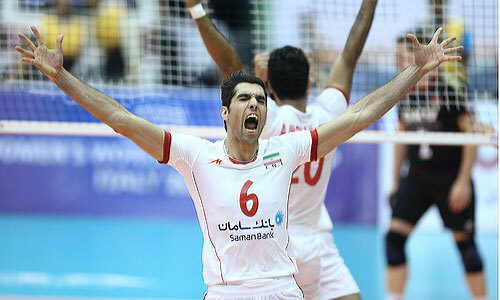 Iran has been the surprise packet among the eighteen teams which battled for a place among the five to qualify for the World League Finals scheduled from 17-21 July 2013 at Mar del Plata, Argentina. The other team which played it’s heart out was the team coached by Laurent Tillie, France. Wing spiker Earvin N’gapeth libero Grebennikov,Sidibe were the heroes. They beat Brazil in Brazil and were the only team to beat the consistent Brazilians. At the end of week six they were on course to Mar del Plata. However, things took a dramatic turn in week seven with USA losing to Brazil and Bulgaria beating Poland, France were eliminated. ”I am very proud of my players,” said Laurent Tillie and his statement was a justified. The six qualifiers Brazil, Bulgaria, Italy, Russia along with hosts Argentina and pool C winner Canada have made it to Mar del Plata. A question arises, had Iran, France or Germany been in Group C, I presume all the three would have made it to the final round. Pools A & B were of high standard. Pool C had Canada, Finland, Netherlands who qualified. Japan & Portugal were confirmed by the FIVB Executive Committee. Last year in Sofia, Anastasi led Poland beat USA 3-0 to win Gold, Cuba won the Bronze, host Bulgaria was a impressive fourth. Only Bulgaria among the last year’s semi-finalists would be there in Mar del Plata. Try, as hard as they could, 18 teams battled it out fro seven weeks criss crossing continents for five slots. Ultimately, as the saying goes, ”the thrill is more in the journey,than the destination”. Brazil, Bulgaria, Italy, Russia, Canada and Argentina have reached Mar del Plata.Will it be Brazil? Well, I want to bet my money on Bruno Rezande’s men. Any doubt? Wait till next Monday (21st July 2013).